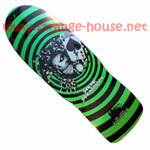 10.0" x 30.75" 15" Wheel Base 6.25" Tail, 5.5" Nose Double Kick, Concave Deck has a full top graphic!!! Signed Limited Edition Deck!!! 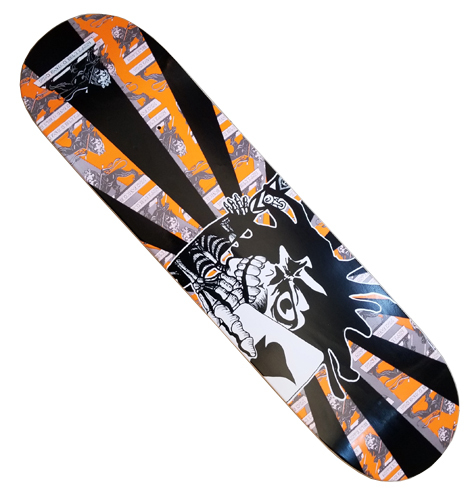 9.5" x 33" 15" Wheel Base 6.625" Tail, 7.125" Nose Double Kick Concave Full Top Graphic.